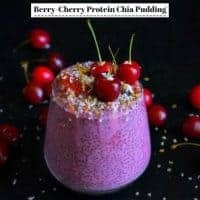 Berry Cherry Protein Chia Pudding: Super healthy, delicious, vegan and glutenfree pudding that works great as breakfast, snack or dessert. Ready in 5 minutes using a mix of berries, cherry, coconut milk, plant protein and hemp seed heart. 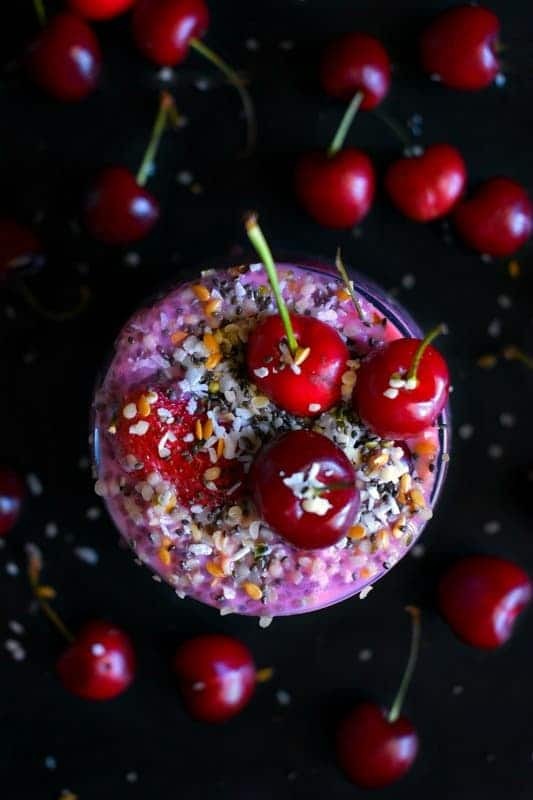 Berry Cherry Protein Chia Pudding is my go to breakfast these days (post BBQ parties…read total gluttony) and makes me fall in love with summer over and over again! And super duper nutritious… what more can we ask in a recipe! and this one goes a step further and makes your soul dance. Protein Powder Nutritional Booster Vanilla – has pea protein along with chicory root fiber, monk fruit, etc. Wholesome ingredients – so you can get a quick and easy dose of protein, fiber, and probiotics, without a bunch of extra junk. Hulled Hemp Seed Hearts – a superfood providing a perfect balance of omega-3 and omega-6 essential fatty acids in each serving. These fatty acids promote heart health, lower triglycerides, work to reduce inflammation, promote brain health, and support the immune system. Low in carbohydrates, hemp seeds are ideal for those following the paleo diet or who need to be carb conscious for their health. I’m always adding that extra nutrition to help us get that much-needed energy and vitamins to start the day or even when that 2 pm slump happens. 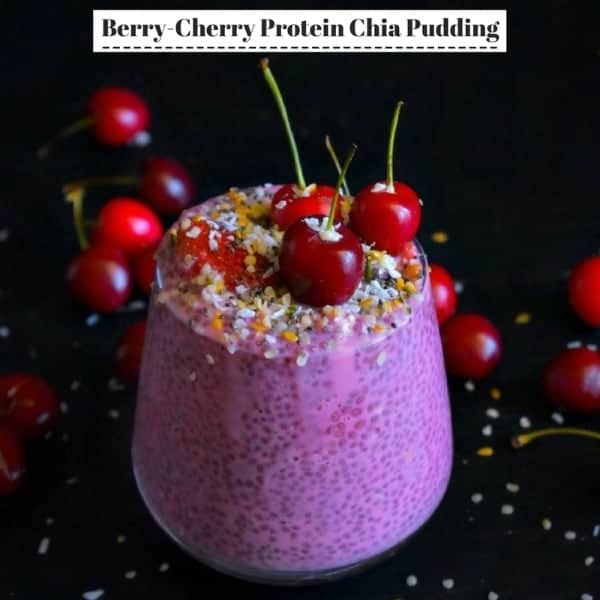 So, my Berry Cherry Protein Chia Pudding has the added benefits of the Protein Nutritional Boost along with Hemp Heart. 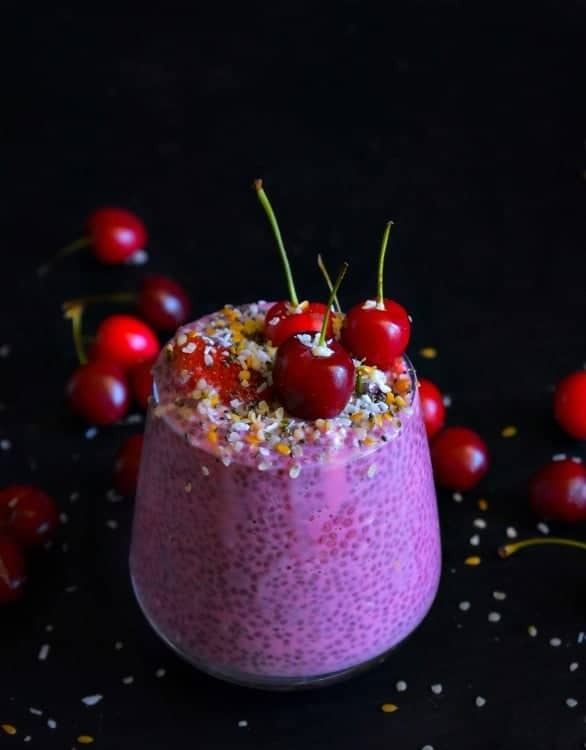 Now, apart from the above two products, you’ll need some pre-soaked chia seeds (preferably soaked in milk but water will also do), some frozen berries, cherries and milk. You can use overnight soaked chia seeds or if you don’t have any pre-soaked ones, then soak them for 15 minutes. I kept the color slightly more towards pink, however, you can add more red or blueberries to give it a color of your choice. Also, I’m using coconut milk in this smoothie but you can use any vegan or non-vegan milk too. 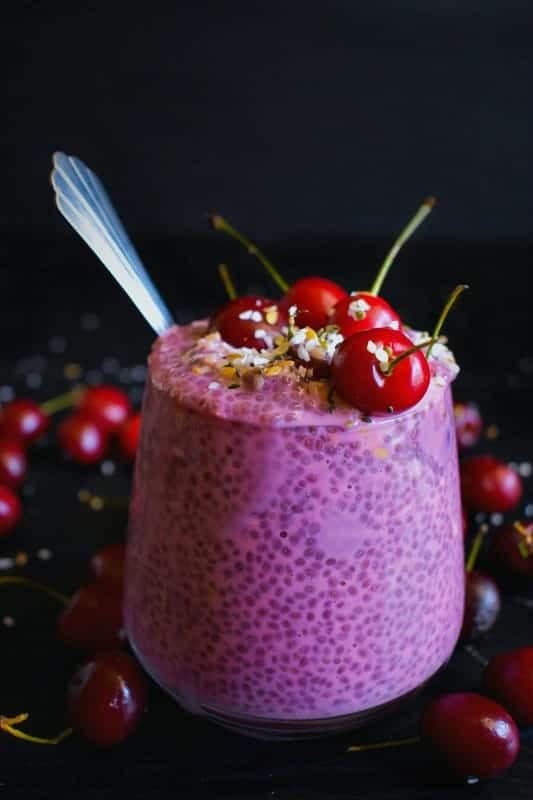 So go ahead and make this delicious Berry Cherry Protein Chia Pudding to jump-start your day with not only yumminess but total gorgeousness. 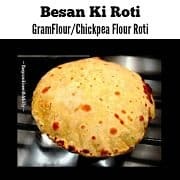 It’s super easy and can be even made a night before. 1 Cup Soaked Chia Seeds - overnight or soak for 15 minutes. (soaked in milk preferred but water will be fine too). Add all ingredients in a blender and pulse to form a smooth consistency. Transfer the berry-cherry blend in a large bowl. Add soaked chia seeds and mix to form an even thick pudding. Transfer the pudding to serving bowls/glasses. 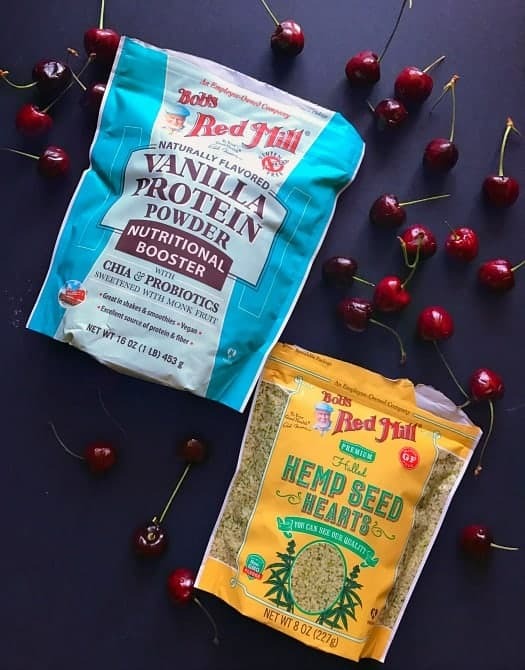 Top with fresh cherry and hulled hemp seed hearts. * I was given some samples from Bob’s Red Mill and all opinions are my own. 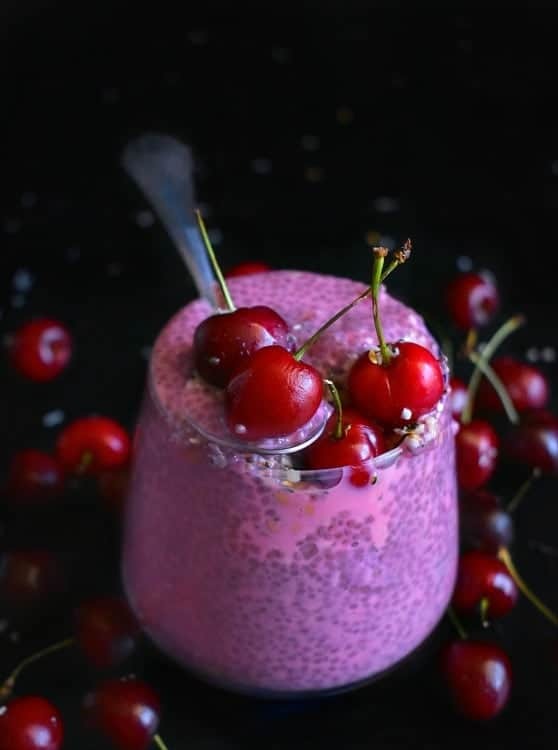 18 Replies to "Berry Cherry Protein Chia Pudding - #Chia"
Right now I’m pregnant and fruit is the only thing i want to eat! This sounds perfect. Love the protein packed in from the Chia you have included here. Not to mention that your presentation is to die for. 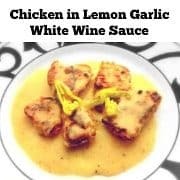 I have a couple of friends who would love this recipe! 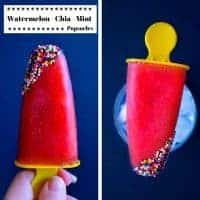 I am definitely going to have to try it out! I love a good snack that’s both healthy and filling. I love all the fresh ingredients and protein powder in this snack. I’ll be heading up to the cabin next week and can’t wait to try this with my family! 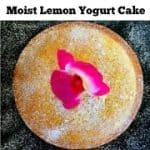 Molly, this looks and sounds divine!! I’d love this right now! I’m simply amazed by the color!! It’s beautiful! I’ve yet to eat anything with chia although we do have our protein powder. 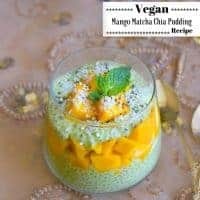 This pudding would certainly be perfect on those mornings when I’m in a rush and don’t want to take the time to make something hot. In fact, with this hot weather, the pudding would be great!! I love eating puddings. 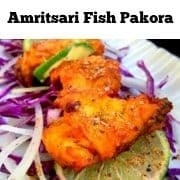 But haven’t tried eating this one. Just seeing how colorful that pudding is, makes my mouth water. You should try this soon then 🙂 Thanks for visiting. Molly that color is so gorgeous!! 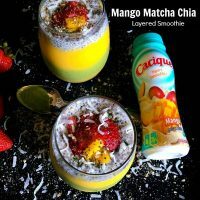 I love chia pudding but usually never add protein powder to it. Now you’ve got me wanting to try . Will pick some the next trip to the pharmacy.. Thanks for the inspiration. 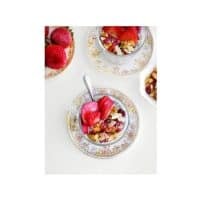 wow this is a great idea I have some hemp hearts in the pantry as well as cherries I will prepare this for breakfast, perfect easy cup of goodness to start the day. I’ve been meaning to make a chia seed pudding for some time, but just never get around to it! 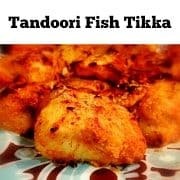 Great photos, and I think my family would love this recipe! This is the prettiest pudding ever! It looks so beautiful, and it’s healthy too! Win win! This looks like a really tasty pudding. How great that this sweet treat has lots of protein in it too. I’ve never tried the hemp hearts – sounds very hearty and wonderful! I’ll be picking up a pack this week!